Click on "・MAIL" below to contact me. 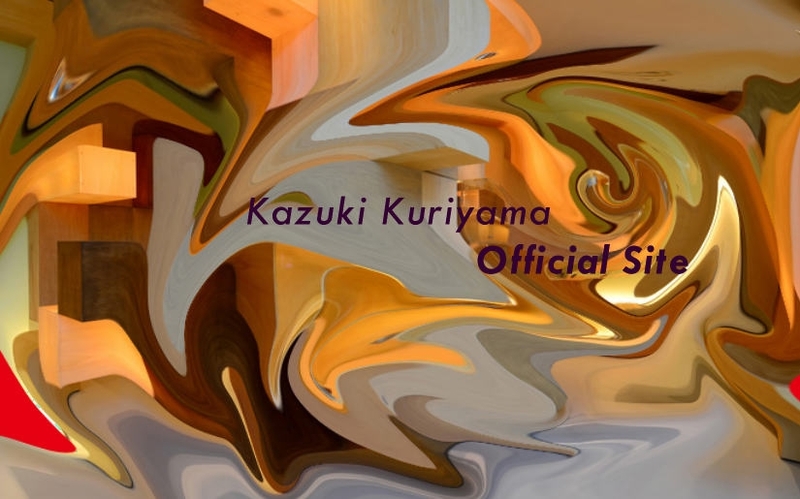 Kazuki Kuriyama Official Site since 2013-10-23 / Copyright Kazuki Kuriyama. All Rights Reserved.